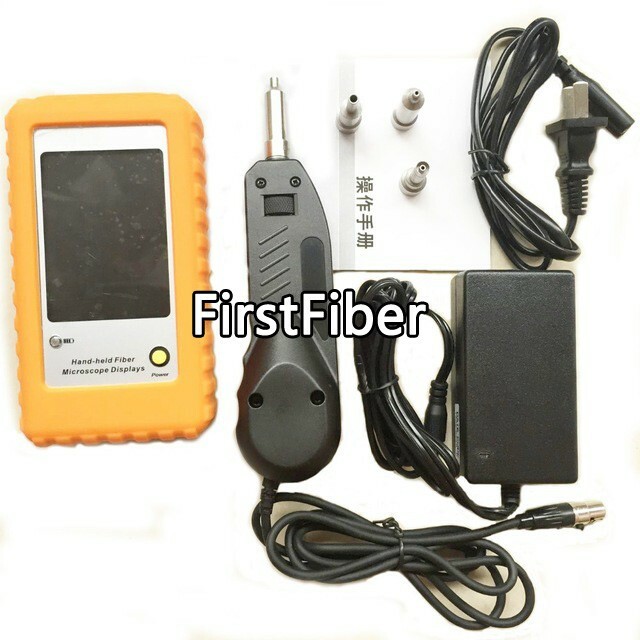 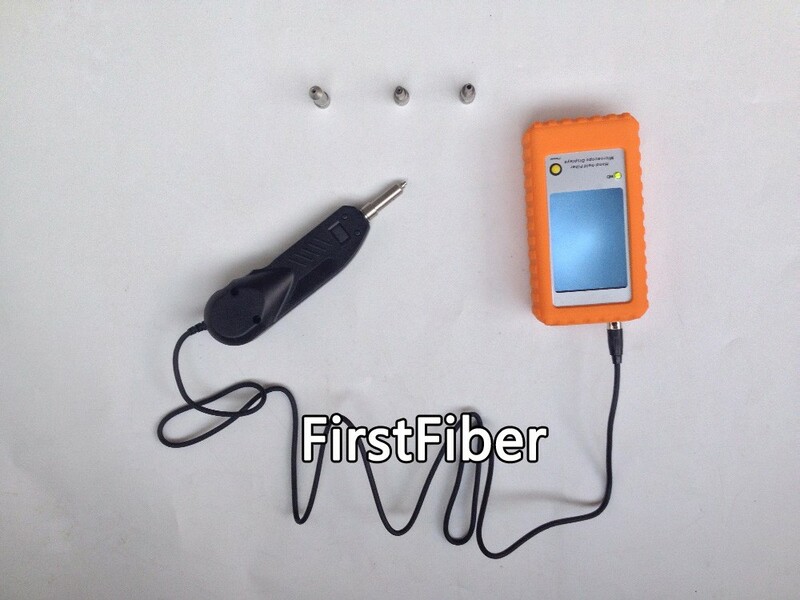 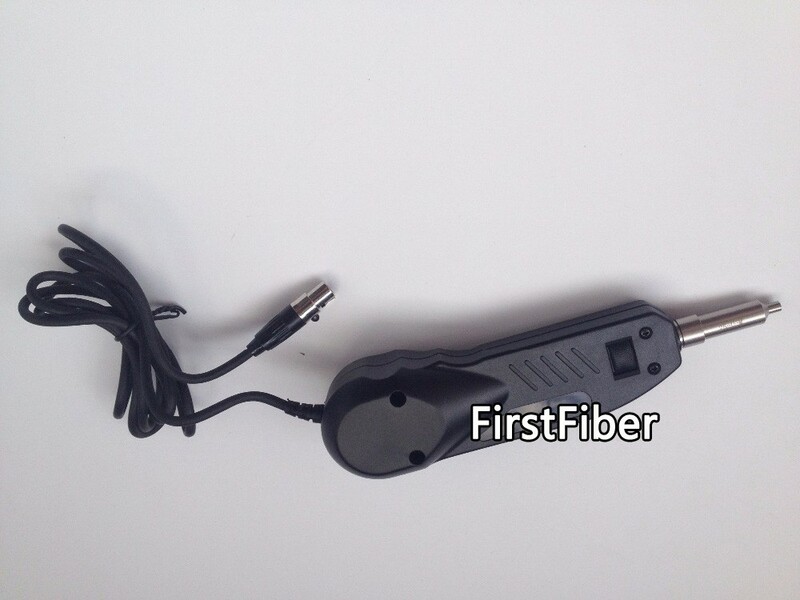 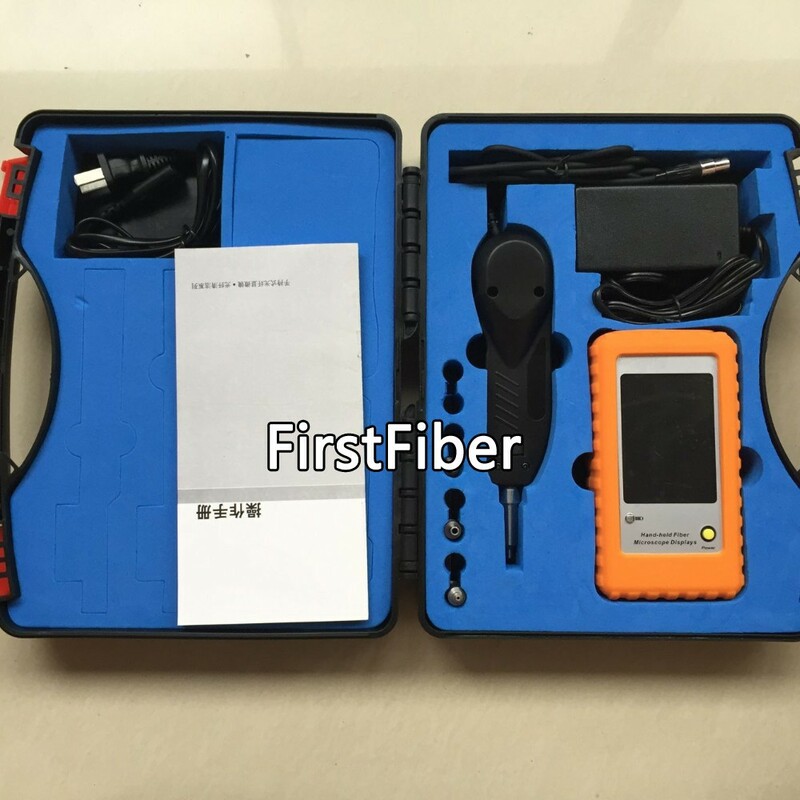 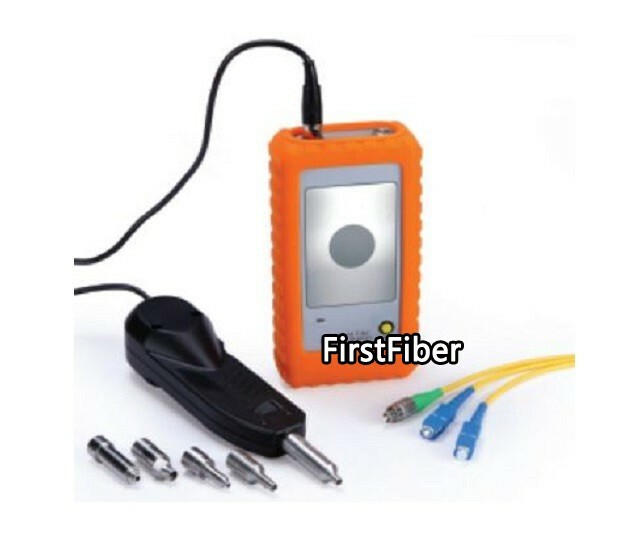 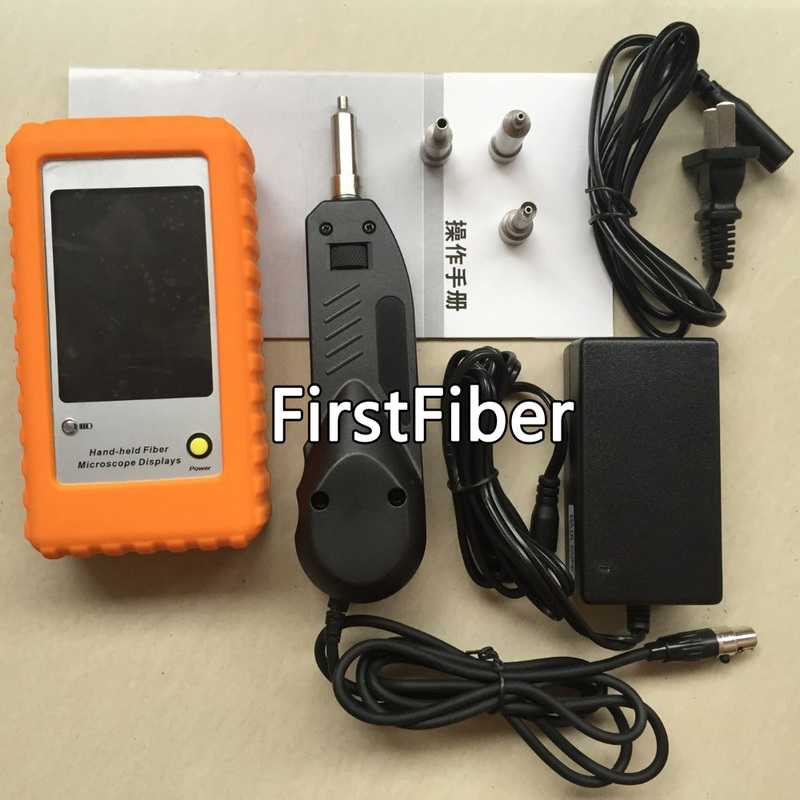 FF-600AH is a portable, video microscope used to inspect all kinds of fiber optic terminations, especially for the female ones. 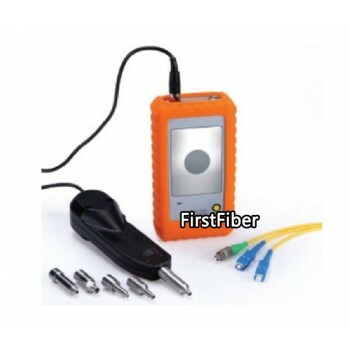 It eliminates the need to access the backside of patch panels or disassemble hardware devices prior to inspection. 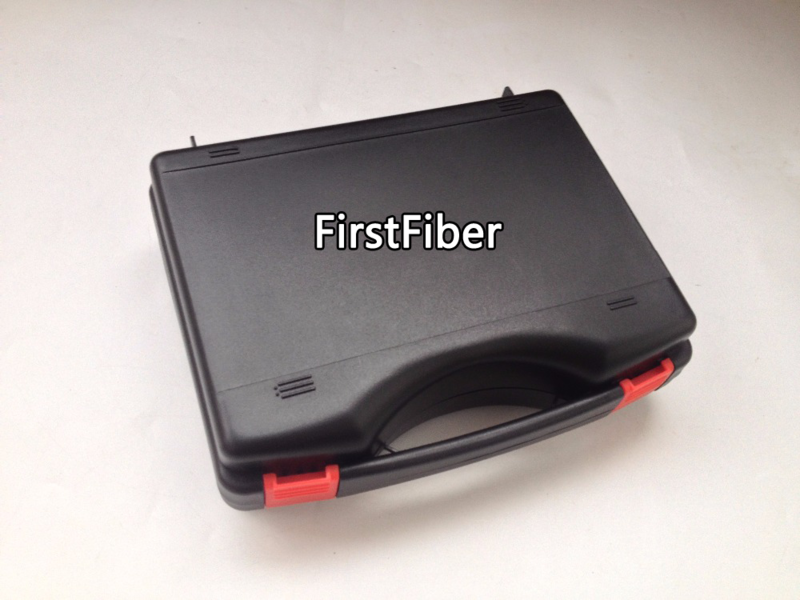 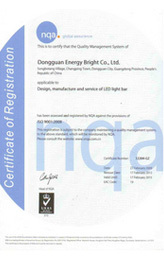 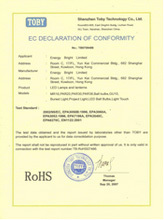 - Widely used in DWDM, SDH, SONET etc.